Are you bored of those typical basic and one color in your home? Introduce some amazing colorful patterns in your home. Introducing patterns are interesting. Using solid rugs, fabrics, and surfaces can feel harmless and more classic, yet adding print and pattern into your space can make a home feel calmer, more unique, and livelier. Patterns can add visual character to your home. Here we will showcase some incredible and inspiring ways to add pattern to your room, designed by our interior designers which may help to remodel your room by just simply adding patterns. You don’t have to make a big promise to stripes to still have an impact on a room. 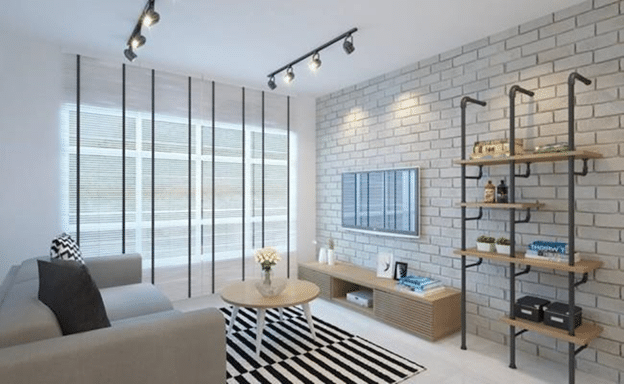 You can use stripes as a bold pattern, create an awesome wall or you can choose to add attractive rugs and cushions to make a room appear seems bigger than it is. 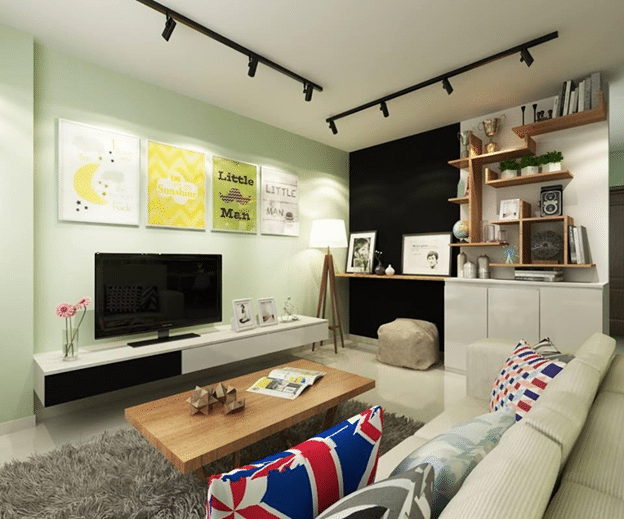 Being creative with stripes will allow you to decorate your home attractively. 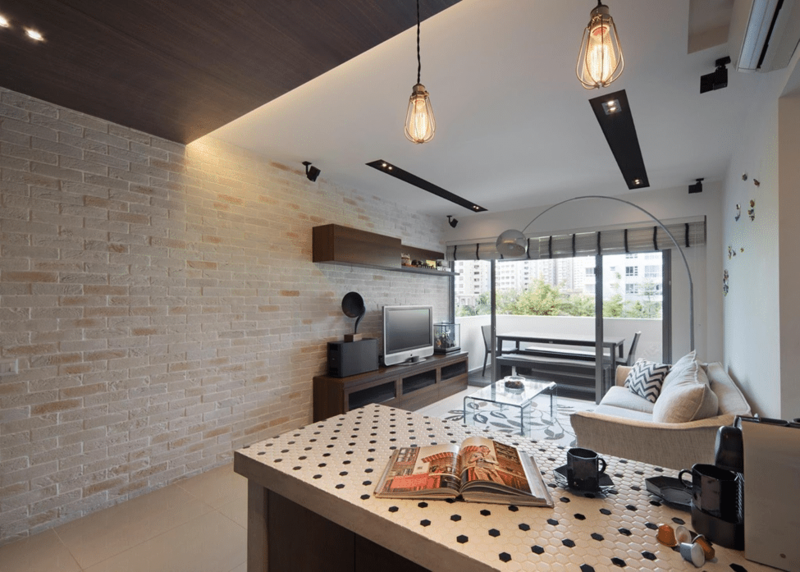 Décor with polka dots can add a trendy and stylish feel to the room. Polka dots can be used anywhere, from bathrooms to bedrooms, polka dots can be used in varying blends to emphasize the perkiness of a room. The perfect picture designed by Sky Creation showed the amazing way to add dots on your kitchen slabs. Geometric patterns add eye-catching vigor to a room. Geometric patterns can add a huge pop of pattern to any room. 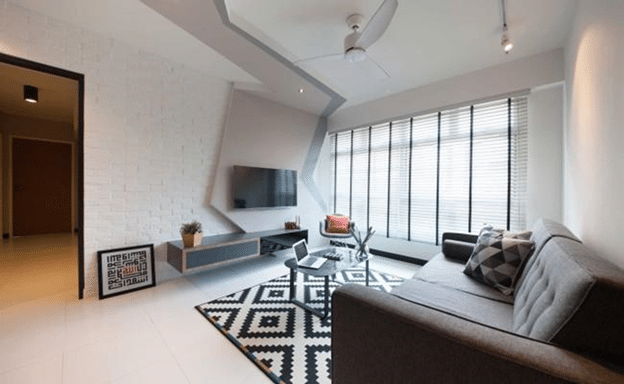 Such example would be a black and white pattern rug and pillows as shown in the picture designed by M3 Studio can give an amazing trendy and stylish look to the room. The colorful addition of patterns in any room can create a cool and calm focal point. Colorful and bright pillows or any other colorful patterns pillow can give a trendy and cool feel to the room as shown in the above picture designed by 9 Creation.